I know news seems to come sparingly, and I wish I had more time to dedicate to the site, it has personally been a very hectic year, but I want to thank you all for your support and frequent visits. 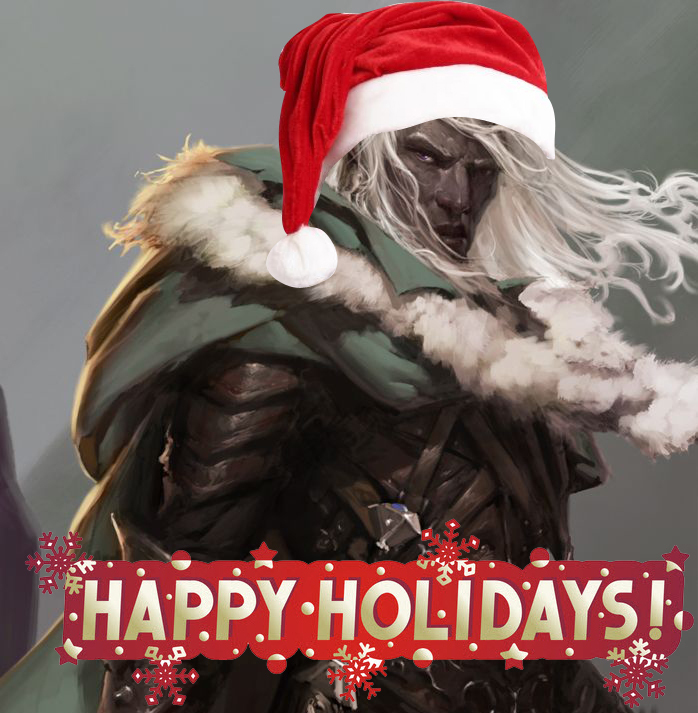 I hope everyone had a wondrful Christmas and here is to hoping 2016 is great for everyone, including our favorite Dark Elf. I hope you all have a very Happy New Year, and God bless. November 17th is the release of the new MMO Neverwinter: Underdark, to get you hyped here is an interview with RA Salvatore discussing the game with the folks at TenTon Hammer. Enjoy. The fact that you are a fan of Drizzt means the chances of you being a D&D fan running some games of your own are also pretty high. 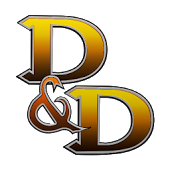 Or if you always thought about it, here is a site that did all the work at gathering the stats for Drizzt and crew updated for D&D v3.5, brought to you by Mon Yao. Enjoy. 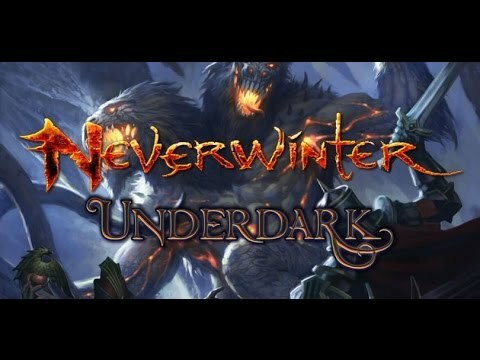 Not sure how I missed this one, but it turns out we may have our favorite Dark Elf appear in another video game called Neverwinter: Underdark. It is the eighth expansion of a MMORPGs series in the world of D&D coming to PC followed by XBOX One. Seems like you still can't play as Drizzt but fight along side him. Better than nothing I guess, news comes from GAMASUTRA, follow the link here. 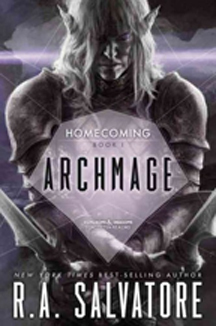 New Drizzt book series on the way this September titled Homecoming: Book 1 Archmage. To get this hardcover book signed or personalized by Salvatore himself, follow the link here. Been a long time I know for an update, but things have been really slow. Even Comic Con had nothing. I went to the IDW booth asking if there was anything new for Drizzt happening and they did not even know who I was talking about. 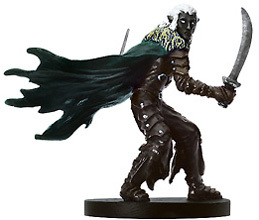 But I guess some news spawned today regarding not specifically Drizzt, but the hope of an appearance of our beloved character on the big screen. Read the article from Tech Times here. 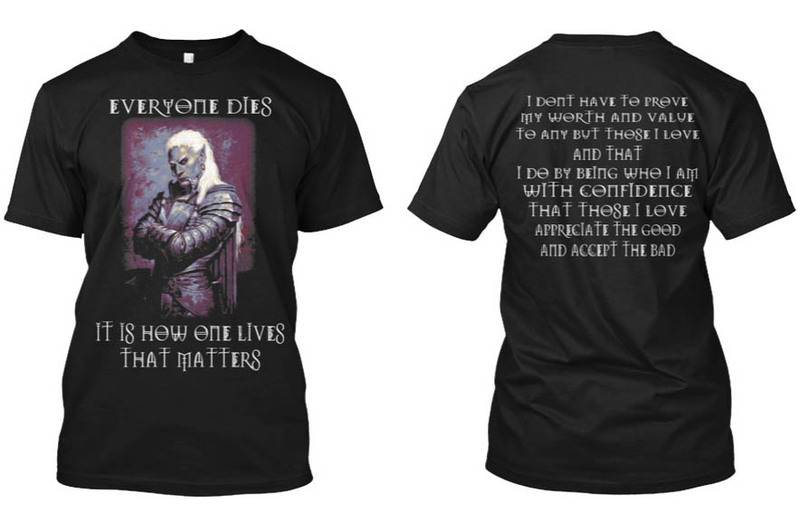 You don't see many Drizzt apparel around, not even sure if this one should be either, but you be the judge for yourself and get one or don't here. Turns out by a post by Salvatore himself on Facebook, the shirt is not a licensed product. Here is what he had to say: "So, I had to remove a few posts from my page today. They featured a t-shirt someone had done using my words and a piece of art owned by WotC/the artist. This is not a licensed product, and as such, I cannot legally comment on it, promote it, and would appreciate having no mention or links to it placed on my page. Thanks. Bob"
So out of respect to Bob, I am removing the link, but if you want the shirt anyway. I am sure you can find it. In case you forgot, the third book in the Companions Codex "Vengeance of the Iron Dwarf" is out. If you don't got it, you can get it here.